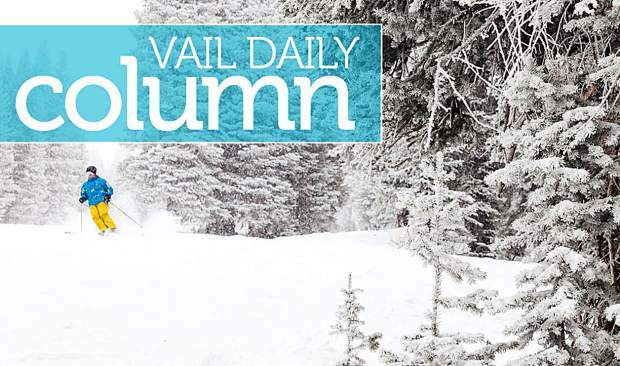 Editor’s note: Find a cited version of this column at http://www.vaildaily.com. 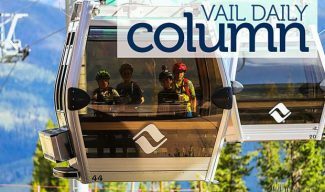 A Vail Daily banner headline Wednesday, July 25, read, “Wildfires spark electric idea” and then described the exact worst idea for a response to the recent wildfires in the area. The “idea” referred to in the article is Holy Cross Energy’s plan to build a back-up electric transmission system using mostly aboveground power transmission lines between Gilman and Avon through Minturn. Similar aboveground transmission lines have led to catastrophic wildfires in other areas. 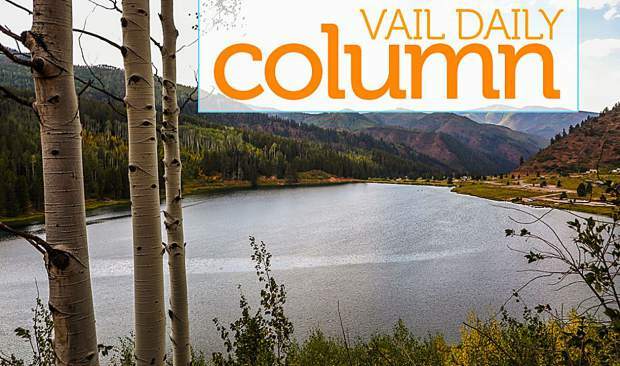 The proposed aboveground transmission lines should not be installed near a populated area, such as Minturn, which is in a narrow mountain valley surrounded by dry forest and which is particularly susceptible to fire danger. Holy Cross Energy has been hoping to get approval to install the additional transmission line for several years on the grounds that it could provide backup power in the event of outages from overuse, sabotage or, now, wildfires. Such a line is needed, but the controversy concerns whether the transmission lines should be buried beyond just the central downtown area of Minturn. Aboveground power lines have been one of the primary causes for wildfires in the Western United States. As documented by California Department of Forestry and Fire Protection, power lines started more than a dozen Northern California wildfires last fall, including the devastating Santa Rosa fire. Similarly, power lines were the cause of more than 4,000 fires in Texas during the last 3 1/2 years. High-voltage transmission lines were specifically cited as the cause of a major Utah wildfire in 2012. Transmission lines such as those proposed by Holy Cross, which are located in mountain areas with high fire risk and high occurrence of lightning strikes, create a reliability risk, and even lines carried by steel towers are susceptible to wildfire heat. Holy Cross’ proposed transmission lines would run down through the town of Minturn, and although Holy Cross has agreed to bury the lines through the downtown business section of Minturn, the proposed power lines would be aboveground through most of the town and aboveground near most Minturn residences. 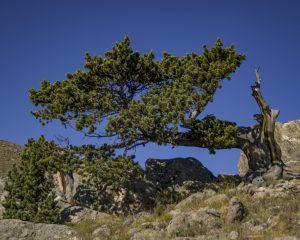 A large windstorm, lightning strike or rockslide could result in the transmission power lines igniting a fire that would destroy the town, as well as spreading to Vail Mountain, Meadow Mountain and even the Holy Cross Wilderness area. Notably, several years ago, almost half of the Lionshead stone formation crashed down the Minturn hills toward the proposed transmission route. 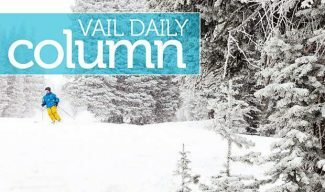 Holy Cross Energy buried its transmission lines through the entire town of Snowmass; there is no reason why they should not agree to do the same through the town of Minturn. Yes, there is a cost to burying the line, but the cost of a potentially devastating forest fire would be far greater. The transmission line and resulting increased power use will increase the revenue and presumably profits of Holy Cross Energy, and there is no reason why Holy Cross should not properly assume this expense. As David Bleakley, Holy Cross Energy engineer, explained about the transmission line project in the Vail Daily article, “It’s about risk and how much risk we can tolerate.” If Vail Resorts and developers in the county wish to obtain additional electrical backup, then they should do so in a responsible manner that does not jeopardize Minturn residents and the wilderness we all so cherish. 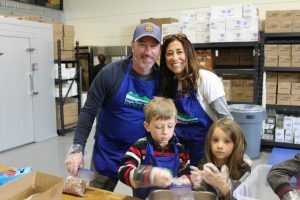 Lynn Feiger is a Minturn resident.